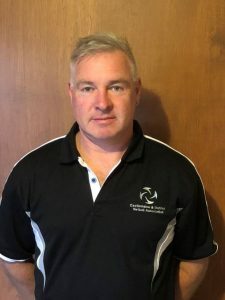 Castlemaine District Netball Association (CDNA) president Ken Maddern has been selected as the finalist representing Mount Alexander Shire in the upcoming Sports Focus ‘Administrator of the Year’ award. The nomination comes in the same week the CDNA was recognised in the 2018 Netball Victoria Community Awards receiving $500 after being named ‘Small Association of the Year’. 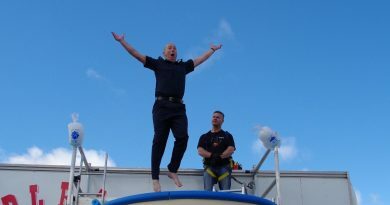 Senior sergeant Pete Carey of Castlemaine Police was first to take the plunge last Sunday. 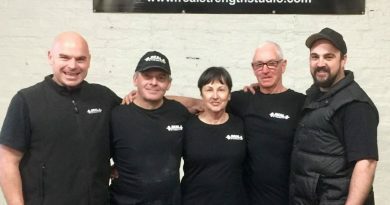 Happy powerlifters (left to right) Dean Mawby (coach), Marco Kandybko, Therese Pollard, Richard Dixon, Daniel Pollard (coach). 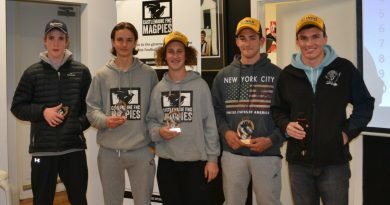 The Under 16 award winners are proudly pictured with coach John Watson.